It’s a fact: every dog leaves indelible paw prints on our hearts. Each one is perfectly unique in their both their appearance and personality. 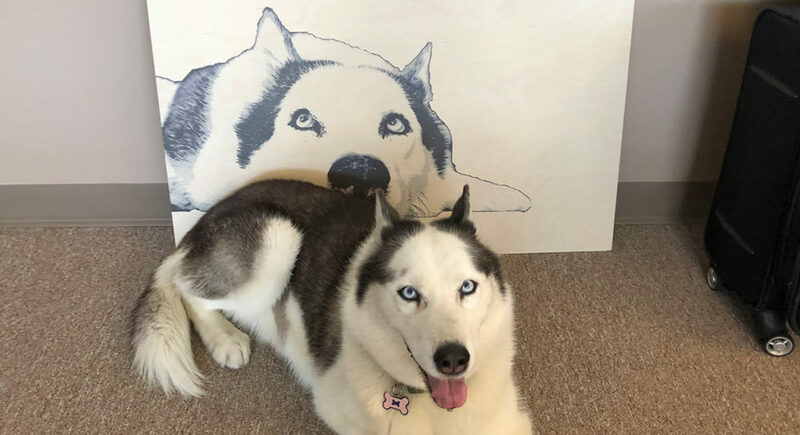 One website believes that every dog is so unique that they each deserve their own custom portrait. 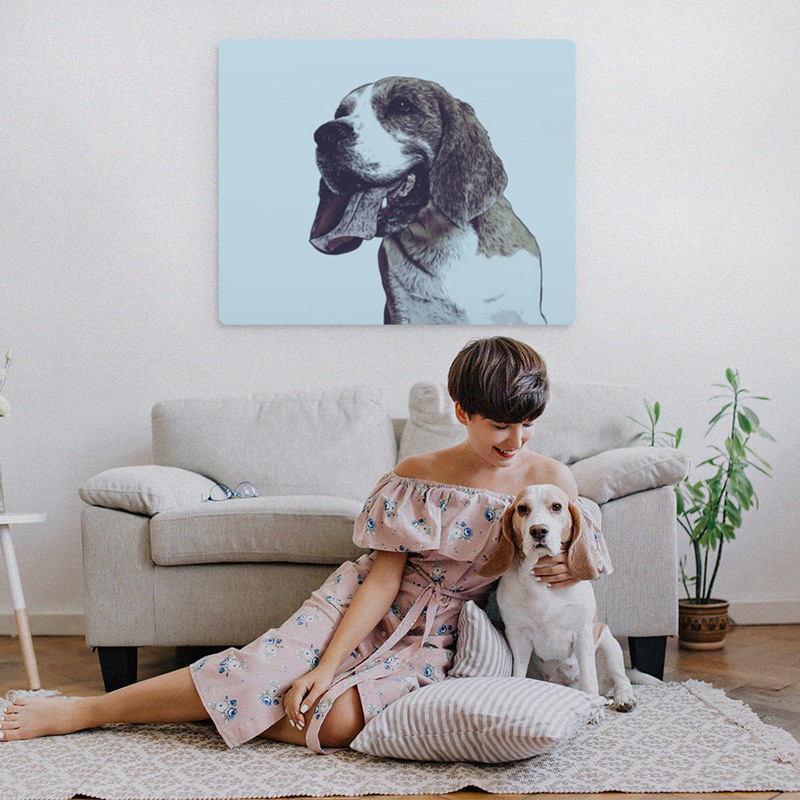 And not just any portrait, but a uniquely styled piece of art that can be printed on your choice of wood, canvas, or metal. 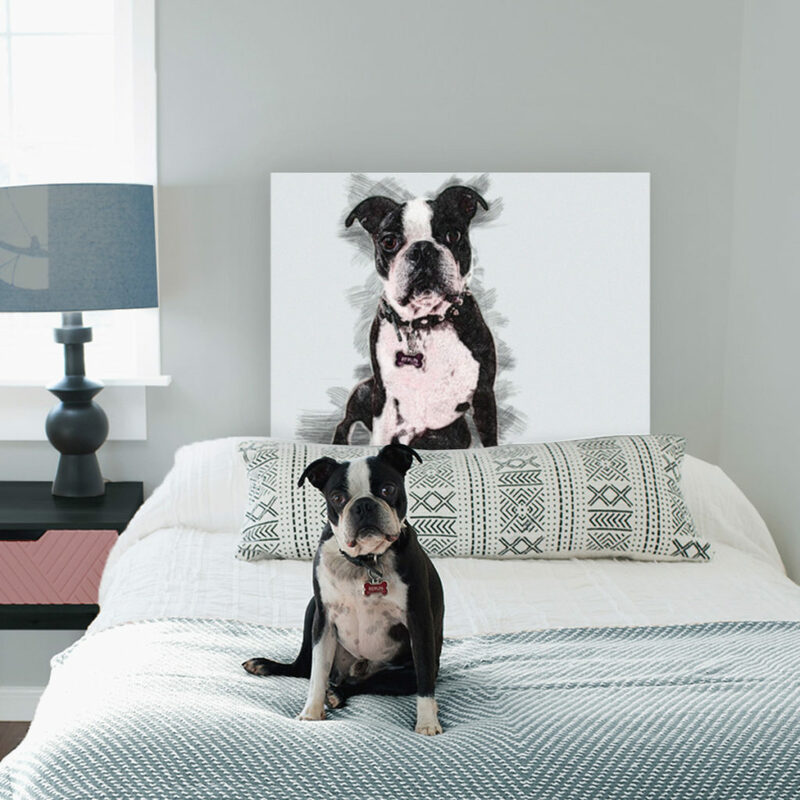 You simply send in your favorite picture (doesn’t have to be professional, a clear smartphone picture works just fine) and the company transforms it into a unique piece that matches your dog’s own personality. 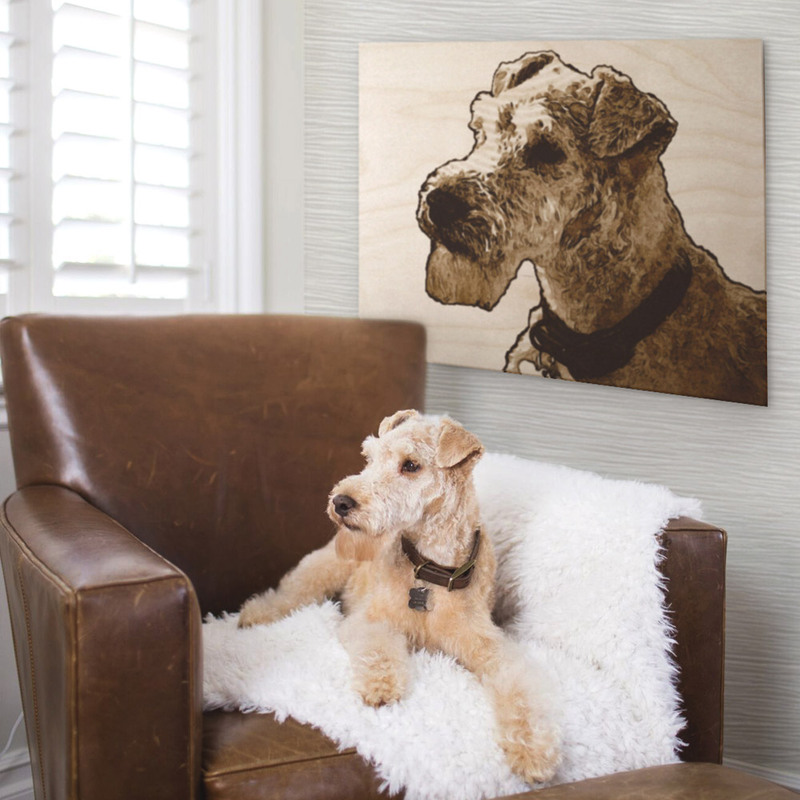 The service is a great idea for commissioning a piece of artwork of your aging senior dog, or commemorating the life of a deceased pup with your favorite picture. Below are some of the styles available. And finally, there’s a cool twist. 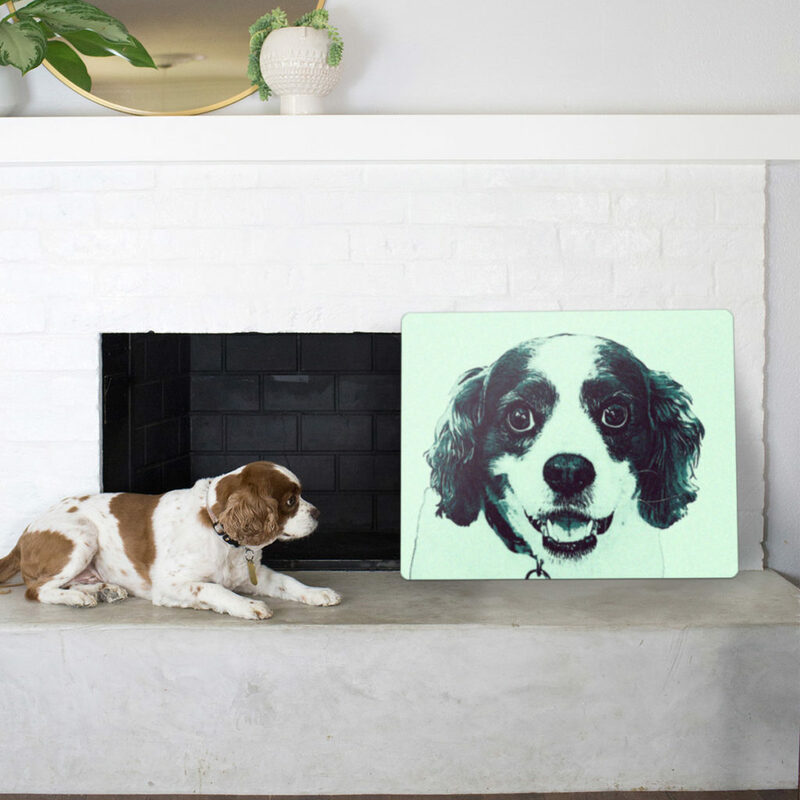 For each piece of art purchased, 25 meals will be donated to animal shelters in honor of your dog. That’s what it’s all about, creating memories and creating impact!